I started reading this last night. I didn't get very far into it, but it hasn't hooked me yet. :( I really loved the Firelight series by her. Hopefully it'll get better! 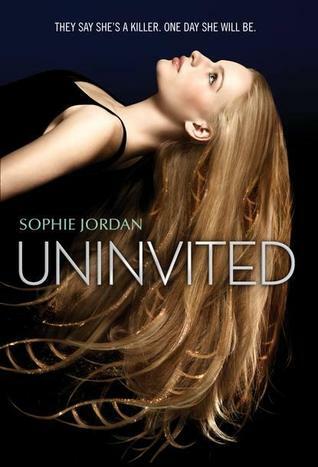 Awesome pick -- just finished my first Sophie Jordan book and I want more! I've seen this one around. It sounds really exciting, I loved Minority Report and it's not an overused topic. Thanks for sharing! I am really excited about this one! Sounds really good.